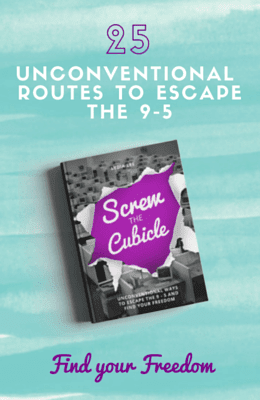 As a bold soul who dares to dream outside of the status quo hamster wheel existence, you know the dedication it takes to rise to meet your desires, even in the face of all the shoulds, can’ts, and not-gonna-happens swirling around (inside and out). And, when you know in your heart you’re one of the brave ones who doesn’t just wish for it, but who goes for it, it’s beyond frustrating when you can practically taste the new reality you envision and yet it feels like there is some invisible force field holding it just barely out of reach. 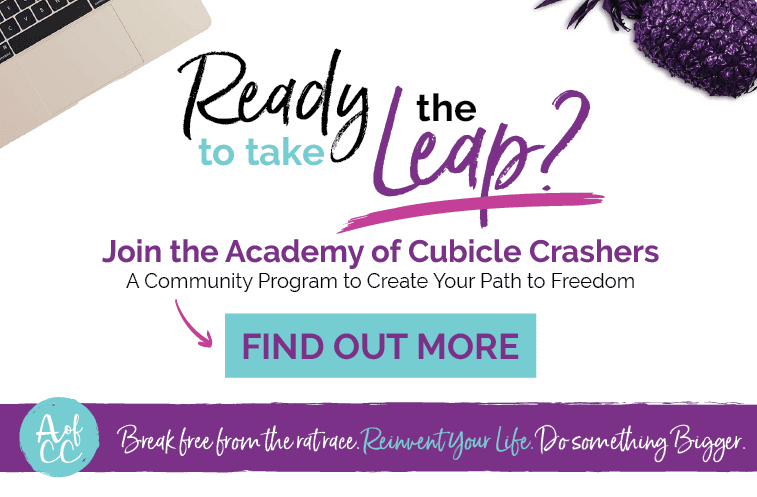 At my signature program, the Academy of Cubicle Crashers, I invite and handpick amazing guest experts to interview them on their inspiring stories on life and work reinvention. Today, you get a sneak peek on the types of conversations we have at the Academy! 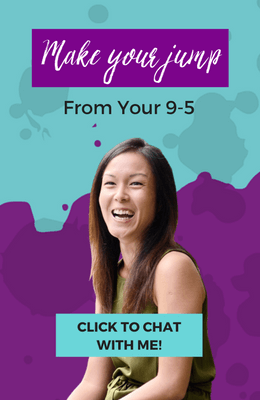 I invited Anne Perry, founder of Else, a digital society offering creative ways to experience a life connected to what matters most, and a simplified path to make your most inspiring dreams possible. 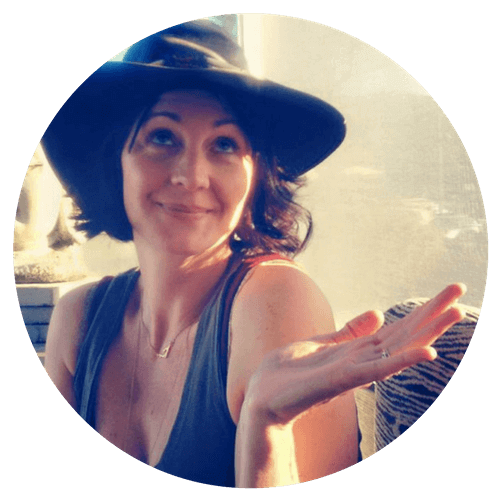 I can’t wait for you to meet her and learn from her in this guest expert interview! After spending her early adult years burdened by debt and suffocating in jobs that drained the life out of her, Anne reinvented her life. She set up ways to work remotely while traveling around the world, and has spent a decade living “tiny” in cottages, motorhomes, and houseboats. She has built several successful businesses that allow her to make a difference in the world doing exactly what she loves, with the freedom to take baths on Tuesday afternoons. In this illuminating session, Anne will guide you to discover exactly where you are hitting your own ceiling, why your breakthrough is closer than you think, and how to catalyze it NOW so you can finally get your most cherished dreams out of your head and into your real life. Need support and guidance for your career transition? Let’s chat!